Excited to announce I will be headed down for a week long trip south to South Carolina and Georgia to kick off this season in April. We will be kayak fishing for a few species and on the final day heading out on a charter boat. Super excited to head back down as it has been years since I have fished down their. Now the fun begins of getting ready for said trip. Truck needs a few final touches like the new rear springs and shocks as well as some maintenance stuff like oil change and brakes. 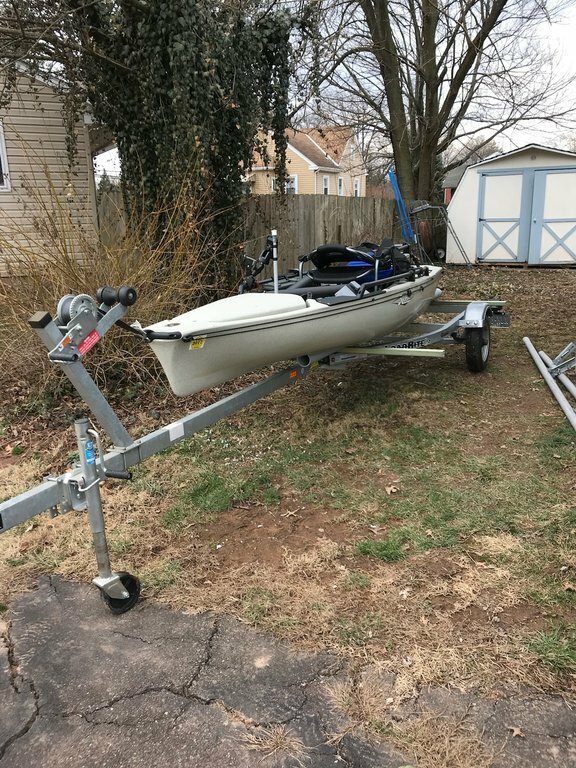 Kayak needs the fish finder put in and the trailer finished. Started the trailer this past weekend so at least i have an idea were I am going with it! Follow along as we get get ready to head south! Newer PostHeavy Duty Springs For Your Tacoma! Older PostCVT Tents Annual Tax Season Group Buy Going On Now!